Trivandrum, the capital city of the state of Kerala, is perhaps the best place in India to make a home in. You can indulge in the lush greenery and the serenity all the year round and the air is pure. 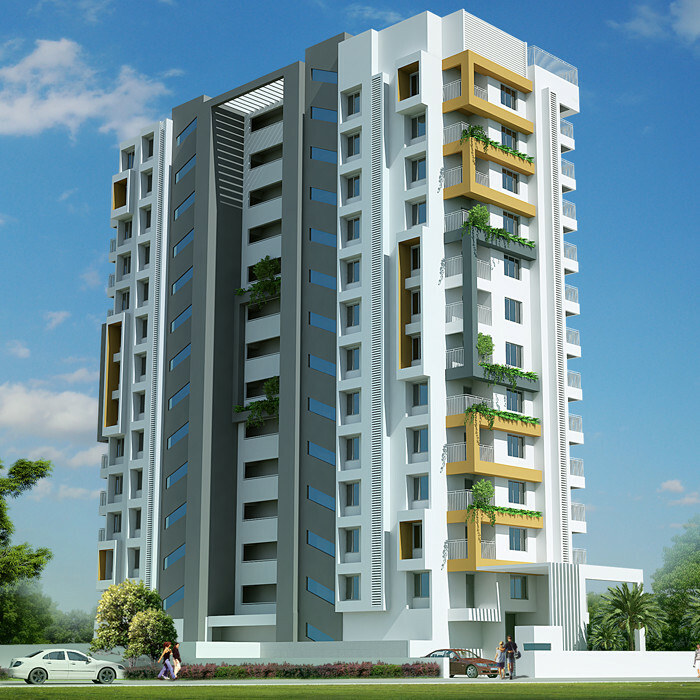 We have gleaned a few more points that you can keep in your mind to buy the best apartment in Trivandrum. Choose an apartment away from the heart of the city if you are looking for quiet and peace. Pick a location near good schools/colleges if you have growing children. Also, make sure that the crime rate is a minimum in the area. If you are looking for excitement, then look for a place near the shopping malls and cinema houses and the bars. Ensure that you have access to means of transport so that you can reach your place of work safely and on time. Whereas Kazhakootam or Sreekariyam are located near the techno-hub of the city, Pangode, Peroorkada or Kuravankonam are great locations in the heart of the city. It is a good idea to make a list of all the builders that you think are trustworthy. You can ask your friends and well-wishers for their opinions too. You can then find out details of all the projects that the builders are currently working on. The next step is to find out if the governmental clearances for the apartment projects located in the preferred area of the city are in place. This is half the work done. The next step is to compare the projects and chose the one that suits your liking, budget and location. It is important to choose an apartment that fits into your taste. Thereafter, it is important that you pay a visit to the apartments that you have chosen. You can then zero down on the one that you want to buy. This is the time when you get a Sale Agreement verified by the lawyer. The Sale Agreement contains all the details of the property plus the payment terms. After making the advance payment as specified in the Agreement, you can get the Sale deed also verified by a lawyer. This states that you are the new owner of the said property and the value of the property is also included. Get your sale deed registered after the complete payment is made. The apartment that you dreamed of till now is all yours. We are builders that have extensive expertise and experience in building safe and high-quality apartments for your clients. We have many on-going apartment projects in the city, suited to every taste and budget. For more information about Powerlink residential projects at Pangode and Peroorkada, you can visit us at https://powerlinkbuilders.com or call us on 9497174444.